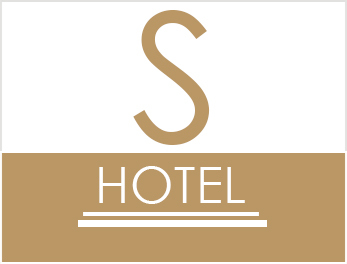 The most comfortable, convenient and modern hotels Bangkok comes from S Group, a selection of 5 properties whose atmospheres vary from compact to luxurious but whose common theme is an exceptionally high standard of service. 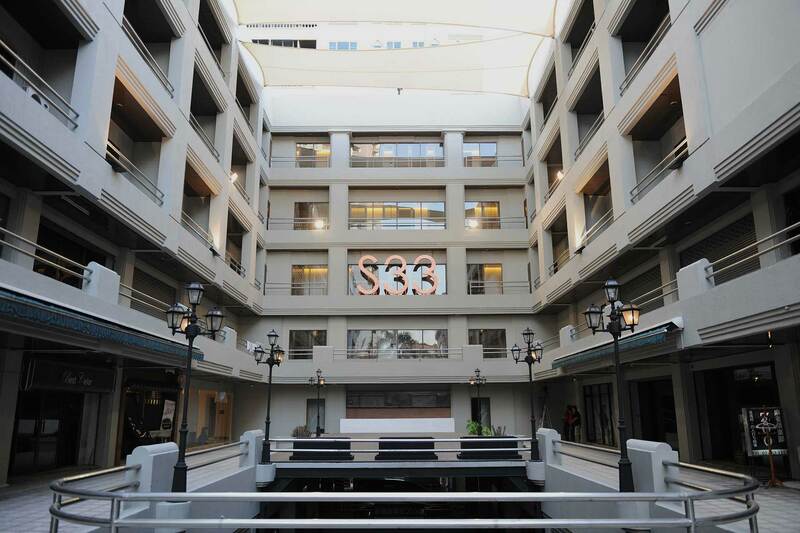 The hotels of S Group are all centrally located in the heart of Bangkok, and feature first-rate accommodation, excellent facilities and reliable services, though each hotel maintains its own character and ambience. 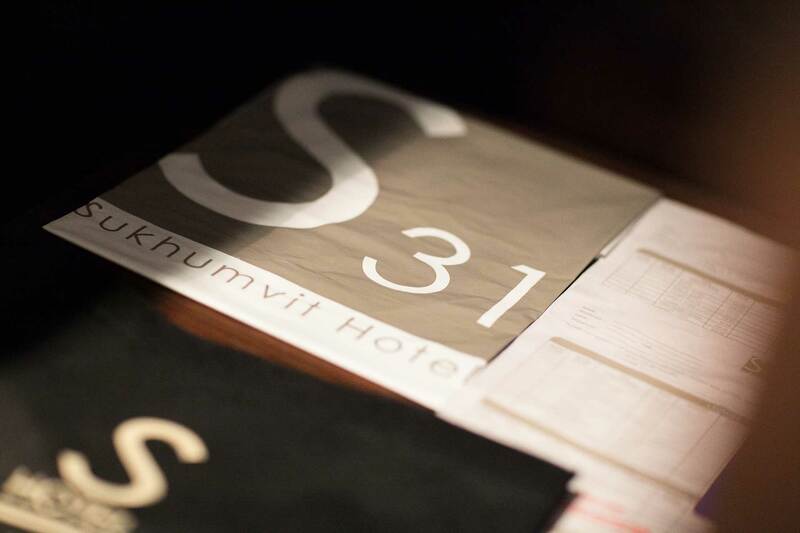 The S31 is our flagship property, a standout among Sukhumvit hotels and a long-time favorite among leisure and professional travelers alike. With luxurious bedding, a full-sized refrigerator, a freestanding bathtub and plenty more in every room, S31 sets the standard for premium comfort among hotels on Sukhumvit. A giant function hall, meeting room, deluxe spa, fitness room and a choice of exquisite restaurants confirm S31 as the hotel of choice among boutique hotels Bangkok. 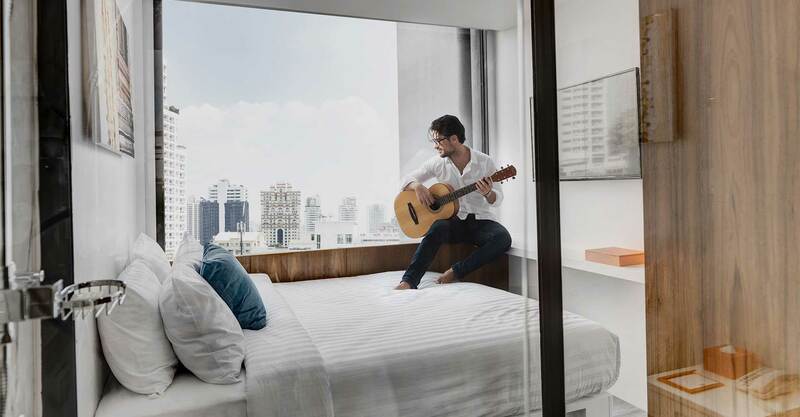 S Group’s S15 Sukhumvit Hotel is effortlessly cool and contemporary, a 4-star boutique hotel with 72 elegant rooms, each with its own satellite TV, wi-fi, separate rain shower and access to the in-house restaurant, bar and spa. Located even closer to the transport hub of the city at Siam Station, S15 offers a superb experience of boutique hotels Bangkok that is not to be missed. 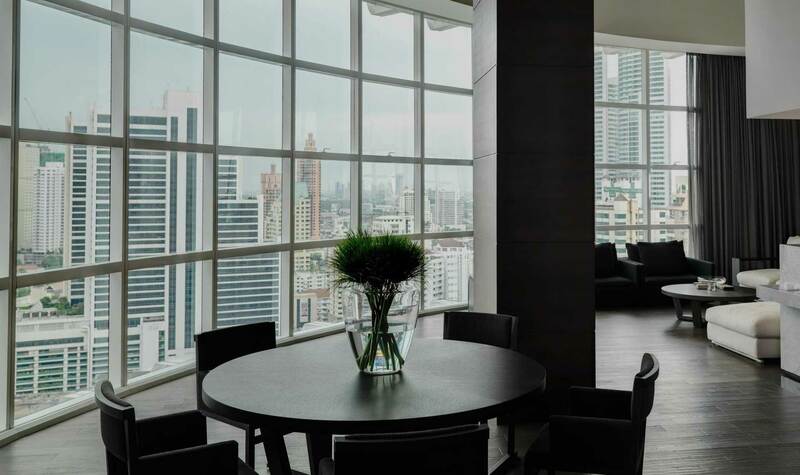 For great quality at affordable rates, the S33 Compact Sukhumvit Hotel offers all the convenience of our higher-end properties, at a fraction of the cost. S33 features the same 24-hour reception, free wi-fi and helpful transportation services around the area and to the local airports, so that travelers can take advantage of the Sukhumvit hotel’s location while keeping to a tight budget. 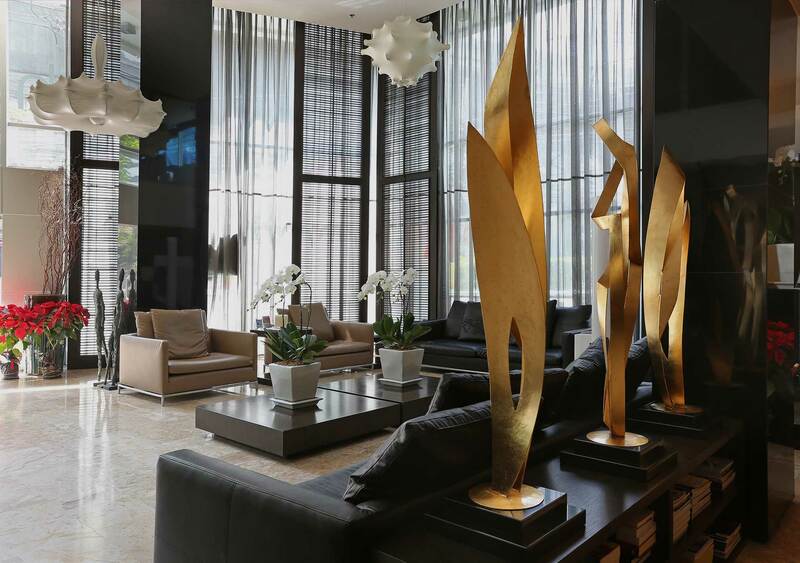 Located in a quieter setting near Ratchadapisek Road, the S Ratchada Leisure Hotel is a perfect showcase for the S Group’s signature all-Italian imported designer furnishings. A short walk from the Chinese and Korean embassies, Siam Niramit, the S Ratchada brings within reach both local food and culture, as well as more cosmopolitan surroundings. Its 3 saltwater pools, Jacuzzi and foot spa add a welcome dimension of relaxation to the experience, elevating S Ratchada above other modern hotels Bangkok. 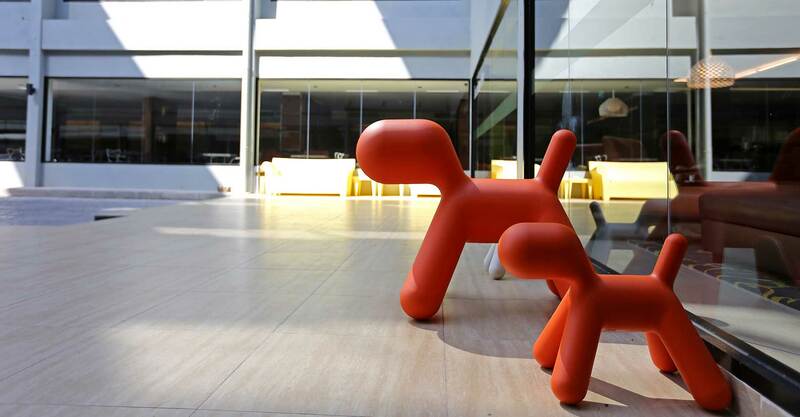 Our newest property is a unique offering in the world of hotels on Sukhumvit. The S Box Sukhumvit Hotel offers a range of room sizes, from large down to capsule-sized. S Box features all the services and amenities you’ve come to expect from S Group’s devotion to quality, but puts them in a wholly new setting to present an entirely different kind of accommodation experience. Low prices can indeed accompany excellent service, and the terrific location of S Box means that the Phrom Phong BTS station is just a short walk away. Each of our Bangkok boutique hotels offer countless delightful touches to add comfort and enjoyment to your stay. Whether you’re looking for hotels on Sukhumvit or Ratchadapisek, S Group has the finest accommodation at the very best prices you’ll find. Be sure to check our ongoing promotions at each of our individual hotel websites for special deals on rooms, food and recreational services. 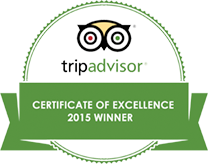 Book your next stay with S Group, and let us take care of you.